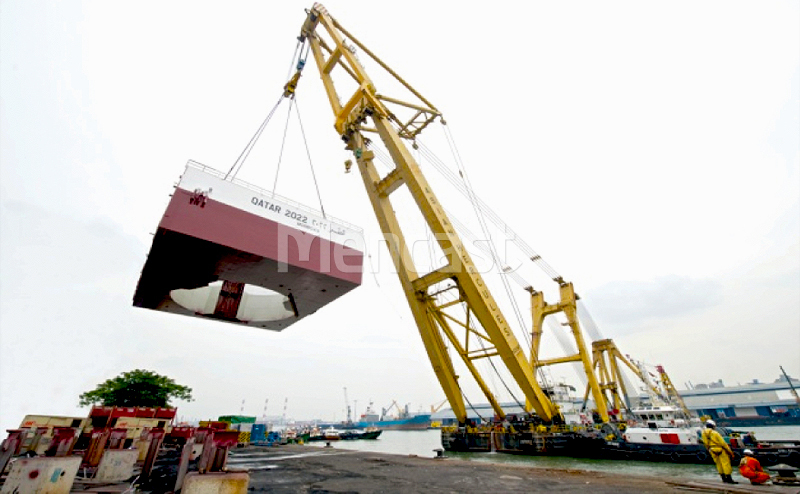 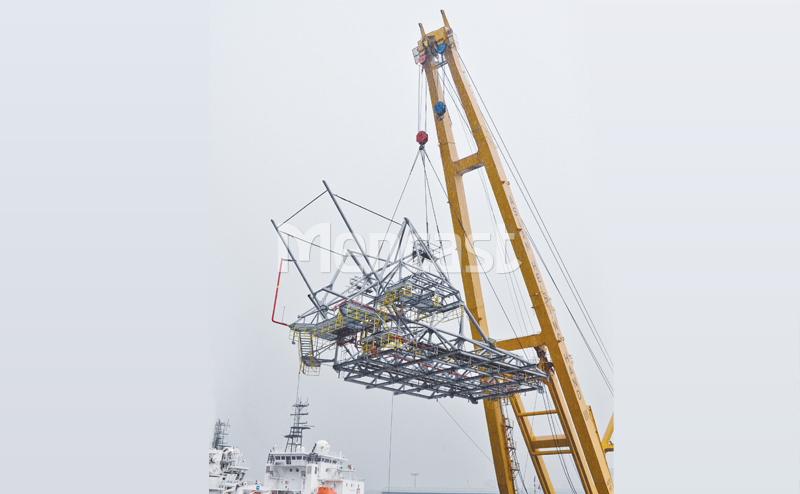 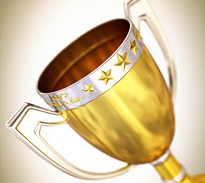 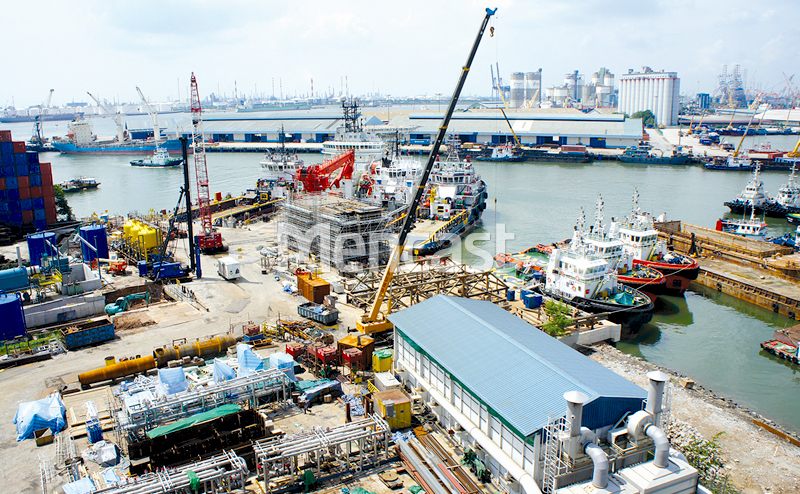 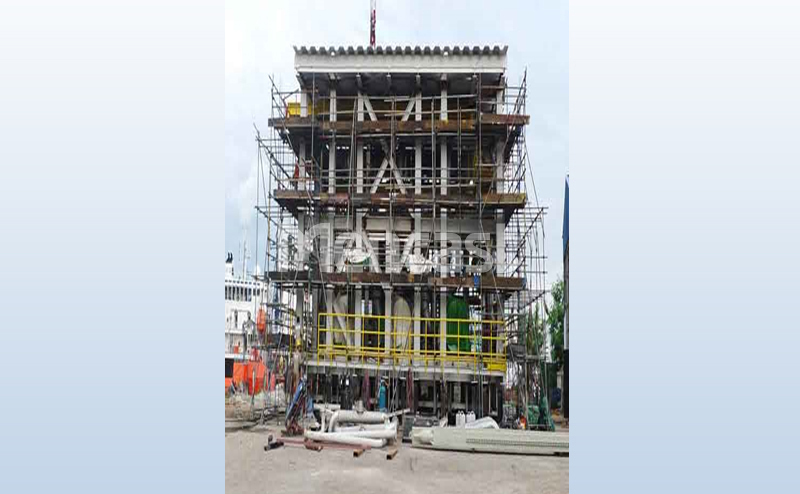 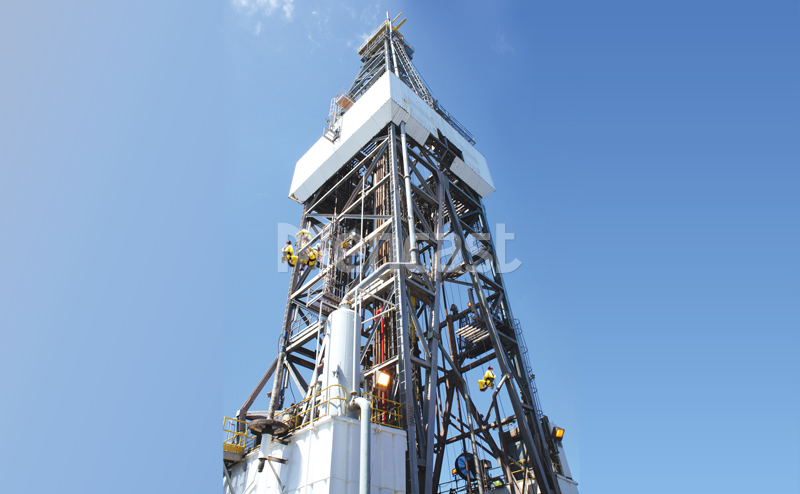 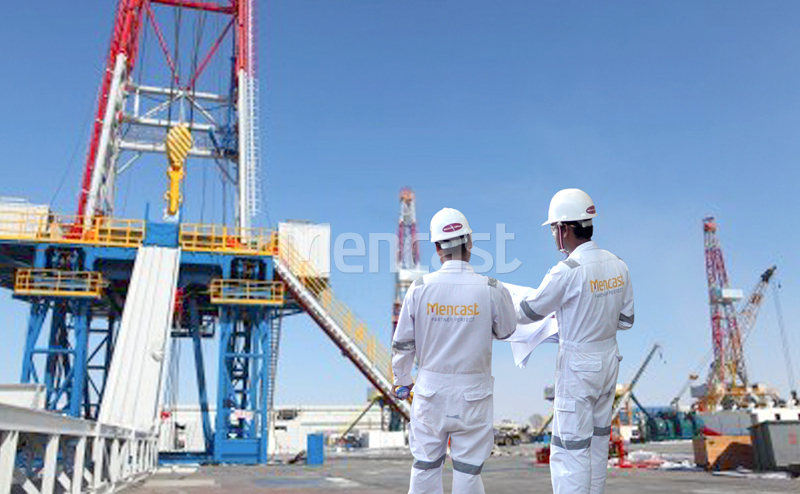 We provide offshore and engineering services that include inspection, maintenance and fabrication of offshore structures, as well as engineering and other onshore structures-related services to the rapidly growing Construction and Infrastructure, Oil and Gas, Energy and Utilities and Water Treatment and Reclaim sectors in the region. 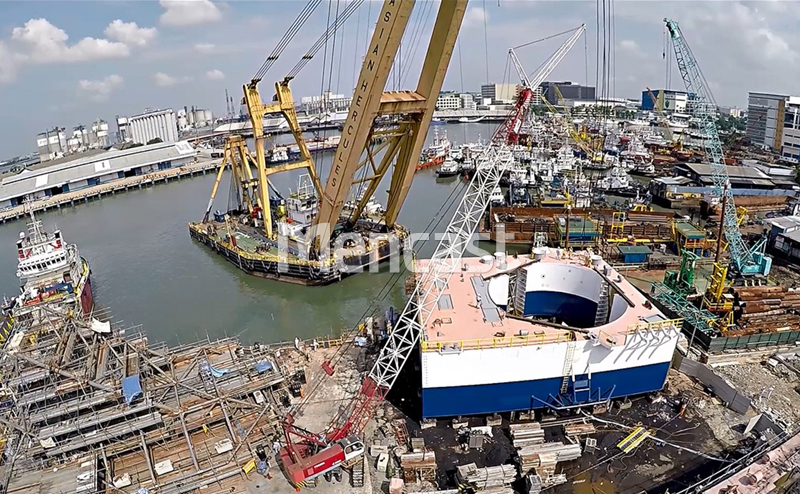 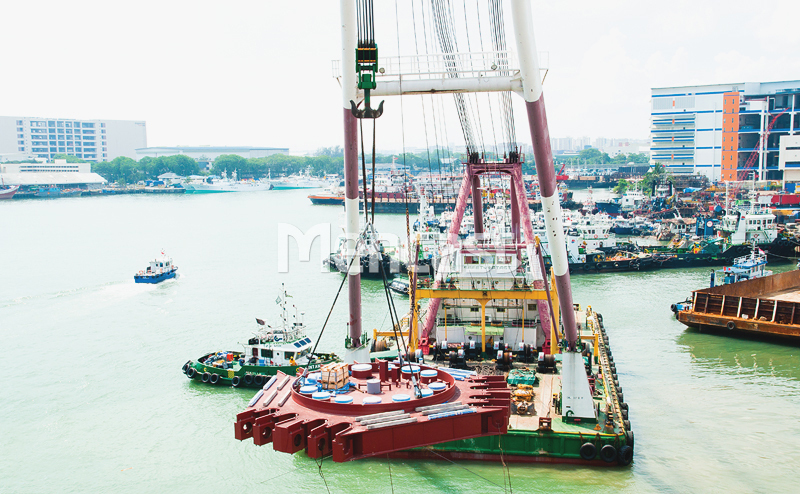 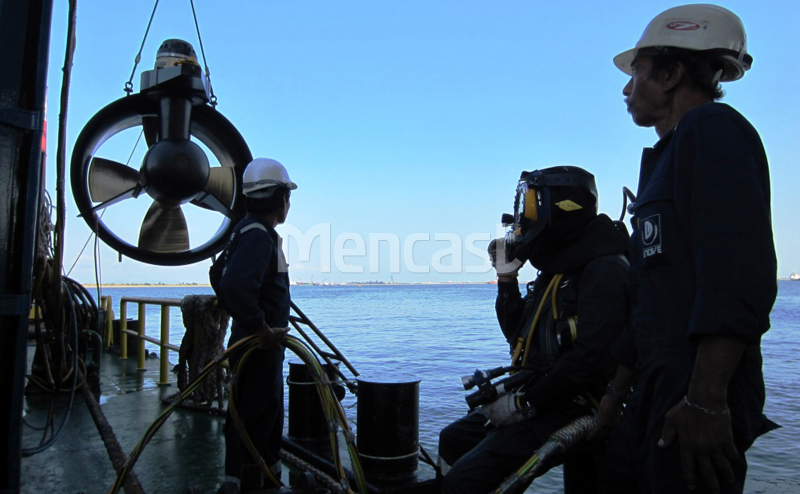 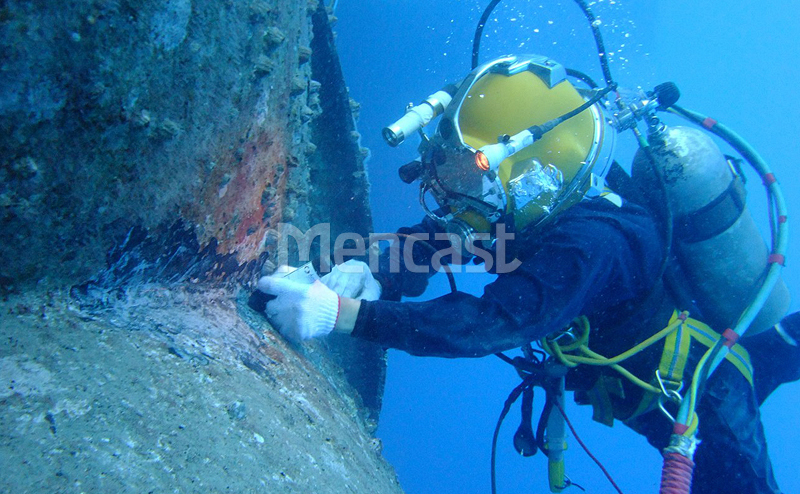 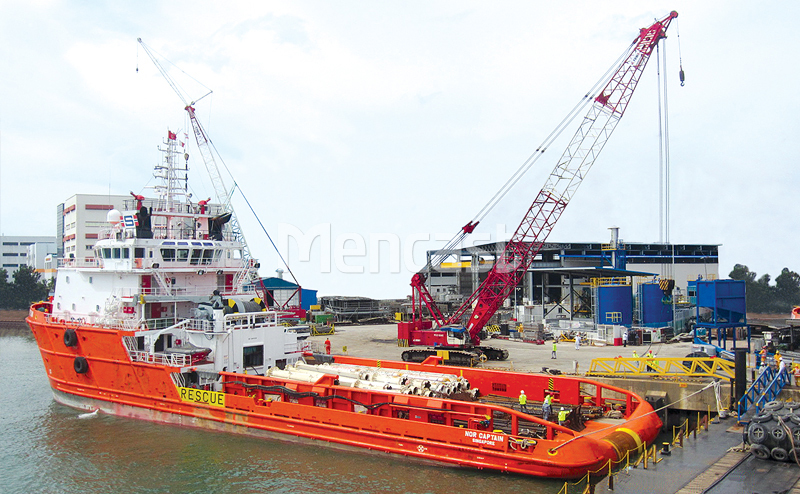 Mencast Offshore & Engineering has more than 60 years of combined industry in-depth expertise in project management and supervision, work scope and budget development, and mechanical structural engineering and installation. 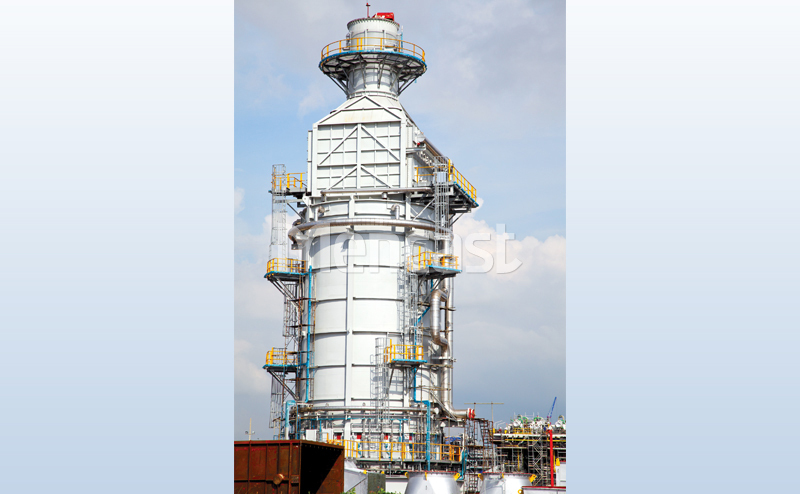 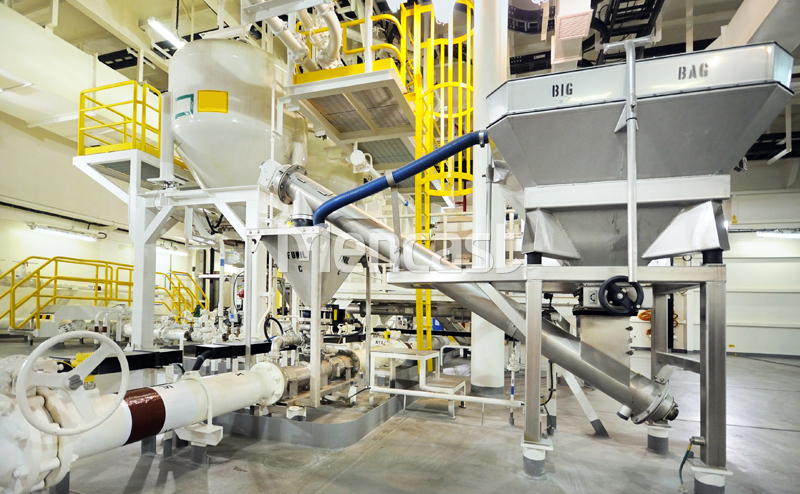 We are at forefront to provide design, procurement, fabrication, and installation of structural and precision engineering systems and plants to our clients where our services extend to include structural design analysis, pressure vessels and storage tank design analysis for potential structural fracture and stress. 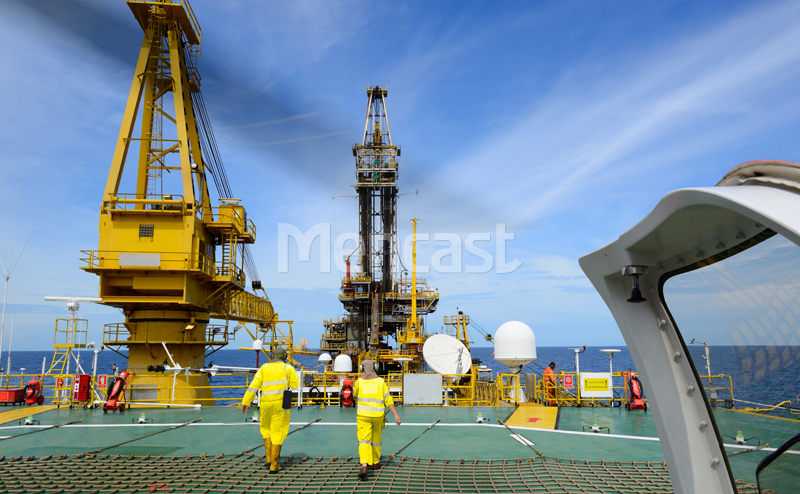 A full range of topside (rope access), subsea ROV and commercial diving services provided for the offshore marine and oil and gas industry. 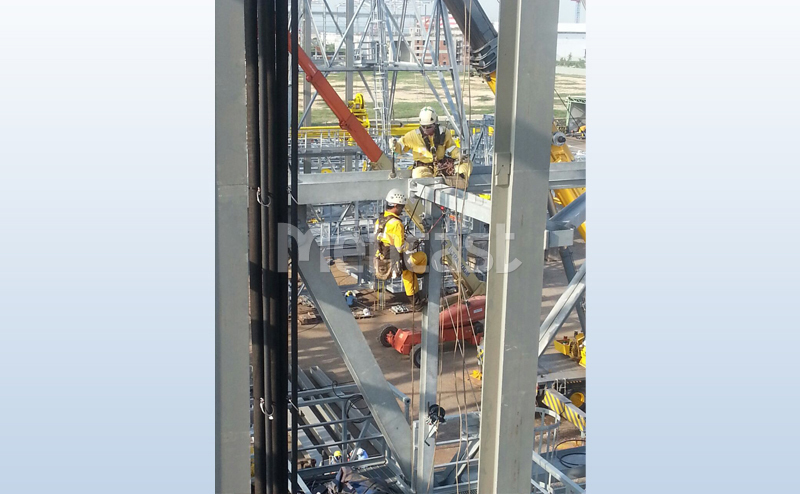 In addition, for industrial rope access services extended to bridges and tunnels and other construction projects for inspection, repair and maintenance as well. 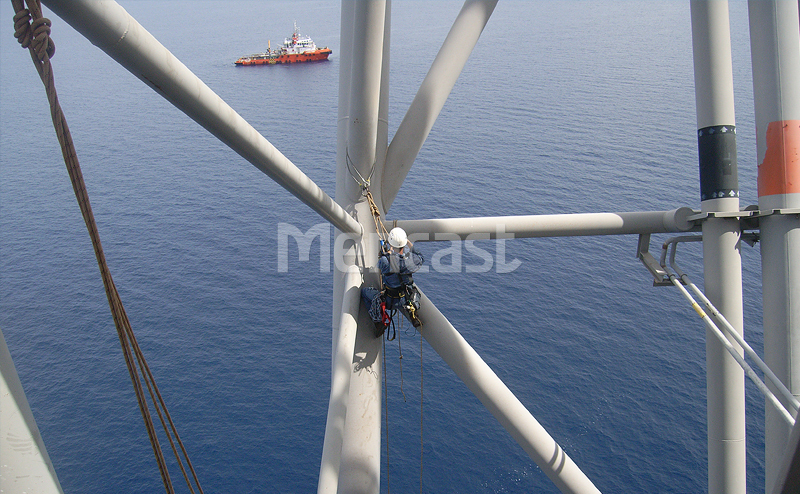 Offshore & Engineering Services includes services like inspection, maintenance and fabrication of offshore structures as well as engineering and other onshore structures-related services.